Guesthouse and Apartments Limba are located in idyllic natural environment in the village of Demänovská Dolina, on halfway between Liptovský Mikuláš and the biggest Slovak ski resort Jasná. In addition to accommodation, we also offer free WIFI internet. You can choose from double and triple rooms, new studios and apartments with kitchens, situated in 3 new Alpine-style buildings. Reception, connected with a large public day room, breakfast room with fireplace and bar, breakfast room with fireplace and summer terrace are located in the main building. Near the Guesthouse Limba you can find children′s playgrounds, table for table tennis, as well as playground for street basketball. Bike rental is located 100 metres from the Guesthouse. You can park on site for free, always in front of single buildings. Stay 7 nights in room comfort with a rich buffet breakfast, a choice of hot and cold meals, cakes and pancakes. The price includes a welcome drink (home Horec or local liquor shot) for two persons. Children up to 6 years without bed are free of charge. Children between 6 years and 12 years old on an extra bed are charged 130 euros. A city tax of 1, – EUR per person per night is not included in the rate. Pension LIMBA / Apartments LIMBA*** also offers conference services. There is a stylish conference room, which includes a big terrace for moments of rest during a training session overlooking the surrounding countryside and is located just above the Demänovka River. Conference room features modern equipment, ideal for seminars, business meetings, conferences, and so on. The capacity of the conference room is 45 persons depending on the seating, (30 persons school, 45 person cinema sitting).In the Pension Limba can be prepared 2 additional meeting rooms for 10 persons and on the premises apartments Limba an additional room for 6 people. Features include a large screen projector, TV, DVD player, video recorder, CD player, flipchart and wifi internet connection. Pension Limba functions as a boarding house with breakfast, but during the training, we can provide a complete catering service. Other services are prepared and provided upon request. Guesthouse Limba is located at the beginning of the village of Demänovská Dolina which offers number of occasions for an active relax. 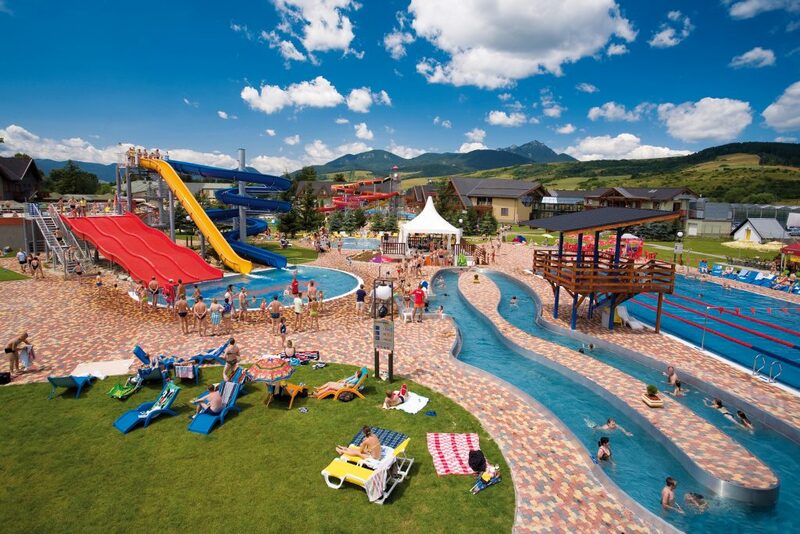 The biggest advantage is the possibility to combine training or work meeting with an active relax within one day, since in the vicinity of up to 2 km there are caves of Demänovská, bobsleigh, education trails for hiking, in the winter the first boarding station of ski resort Jasná is distant only 7 km away. The capacity of the conference room is 45 persons depending on the seating, (30 persons school, 45 person cinema sitting).  In the rooms of Penzión Limba you can prepare 2 more meetings for 10 persons, in the Limba Apartments Limba salon for 6 people. Demanovska Ice Cave represents the northern part of the world-famous Demänovské Caves. 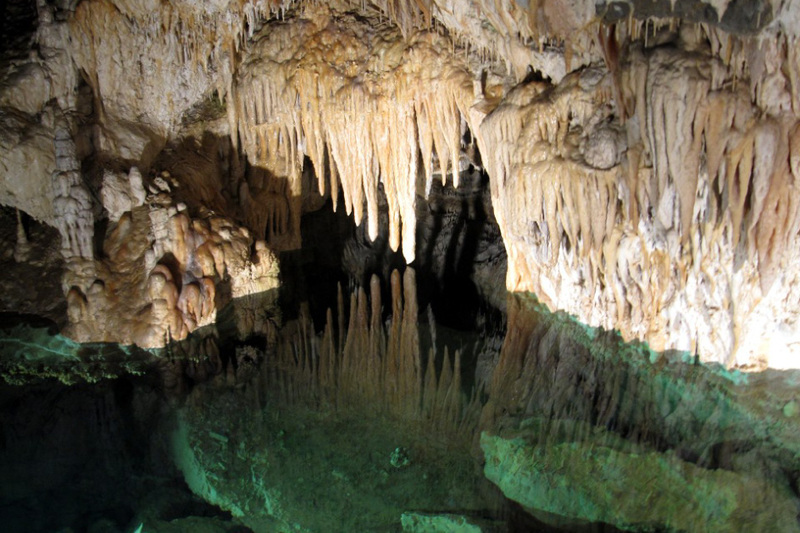 Notable is the appearance of a permanent ice filling, bizarre and massive forms of underground spaces, a rare cave fauna, as well as a rich history. Unique views, a wide selection of slopes and modern cableways, this is Jasná Low Tatras, the largest ski resort in Slovakia. 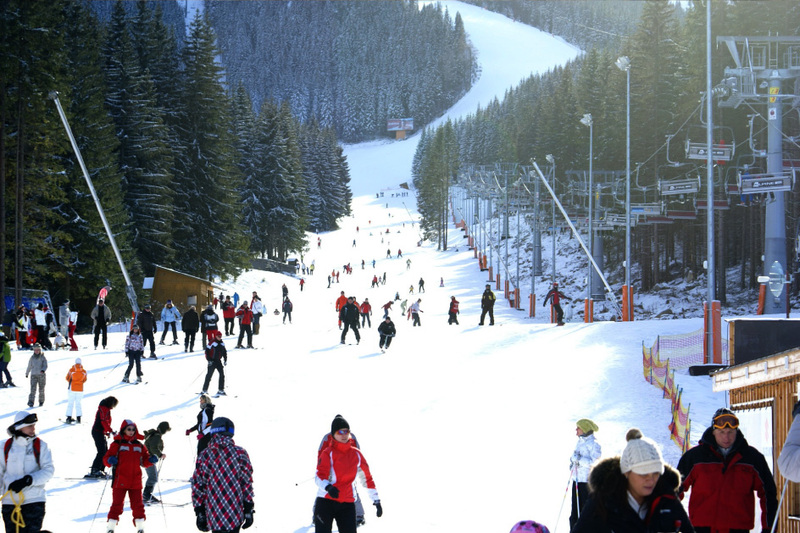 Jasná offers 46 km of slopes, 30 transport facilities, 15 bars and restaurants.